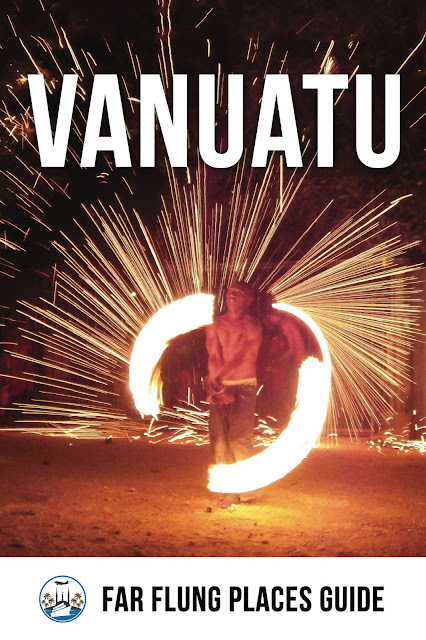 The Far Flung Places Guide to Vanuatu is out now! A mammoth project, and a result of spending two years living and travelling around the islands, and involving help from the Vanuatu Tourist Office, many locals living on the main and more remote islands, and Air Vanuatu (working there gave us access to cheap airfares which were a huge help in getting to the more remote islands!). 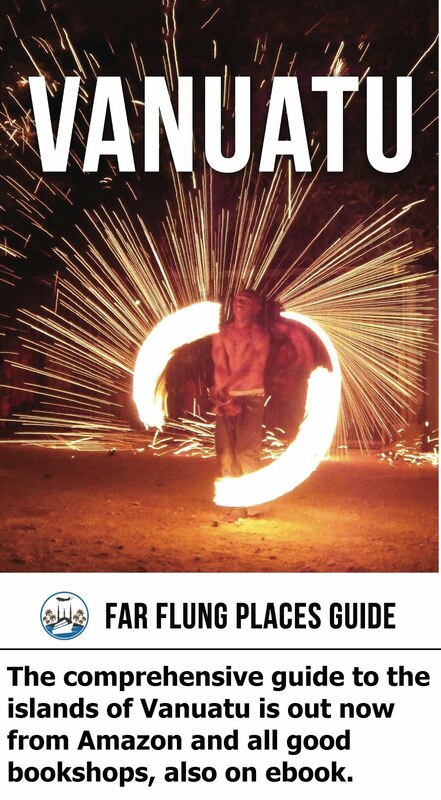 324 pages with maps, photos and detailed listings on accommodation, food and drink, and things to see, not just for the main islands of Efate, Santo and Tanna, but also for the more remote islands including Ambrym, Malekula, Pentecost, Epi, the Banks and Torres, and much more. The book includes a selection of stories about places, events and people in Vanuatu, which will transport the armchair traveller to this beautiful Pacific nation, while giving more background and details for the intrepid visitor. 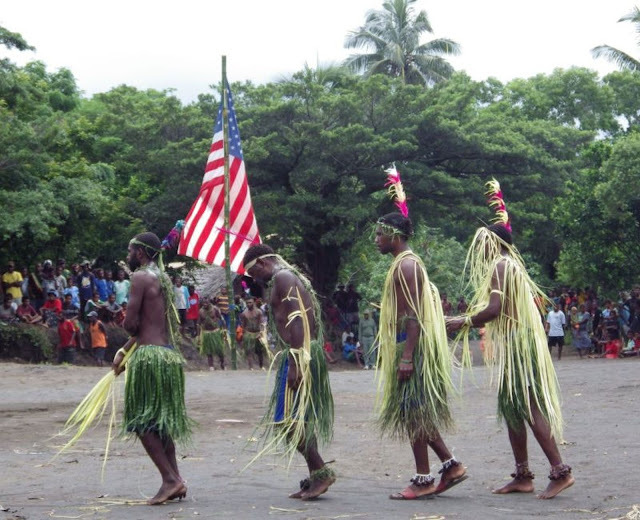 Here is an excerpt from a story on the John Frum cargo cult celebrations in Tanna. The ash plains beneath the continually erupting Mt Yasur in Tanna are usually an empty black expanse devoid of colour and life. Today it was different, the vibrant clothing of groups of people, often numbering twenty or more, were slowly converging from all directions to the village beneath the volcano, Sulphur Bay, for today, February 15th, is John Frum day. This is the holiest of days for those who believe in John Frum, an American messiah who will return one day bringing gifts of cars, boats, televisions, DVD players and Coca Cola. This is one of the last remaining cargo cults, surviving on a remote island in the Pacific Ocean. The John Frum cult had its roots in the early twentieth century. Missionaries were swarming across Tanna, telling the locals to forget their ancient kastom belief system and turn to Christianity. Locals were told their old ways were sinful, particularly polygamy and the worshipping of spirits, and they were forced to endure no dancing or kava drinking on the Sabbath. With the beginning of the Second World War, the kastom believers hiding out in the bush had an abrupt ending to their isolation, as Tanna became an important base for the American air force and navy preparing to fight back against Japan. 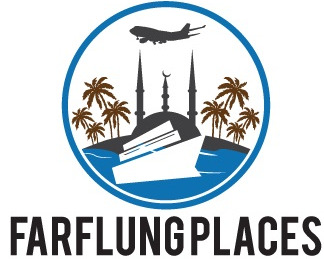 The island began to swarm with troops building airports and bases. Huge amounts of equipment arrived in silver planes from the sky, vehicles, clothes, cutlery, canned food, and Coca Cola became common place, and the Americans, unlike the colonial rulers, accepted the Tanna communities, paid them real wages and shared their goods. The local communities learnt that the aeroplanes delivered all these wondrous goods, which the servicemen called ‘Cargo’. This is when the John Frum cult really started to gain strength. 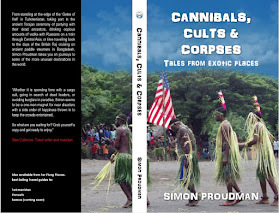 As the noted Australian anthropologist and one of the founding members of the Vanuatu Cultural Centre, Kirk Huffman, notes: “You get cargo cults when the outside world, with all its material wealth, suddenly descends on remote indigenous tribes”. The black soldiers who were part of the US army were sharing the white man’s wealth and goods. It was believed that they were ancestors of the John Frum believers. 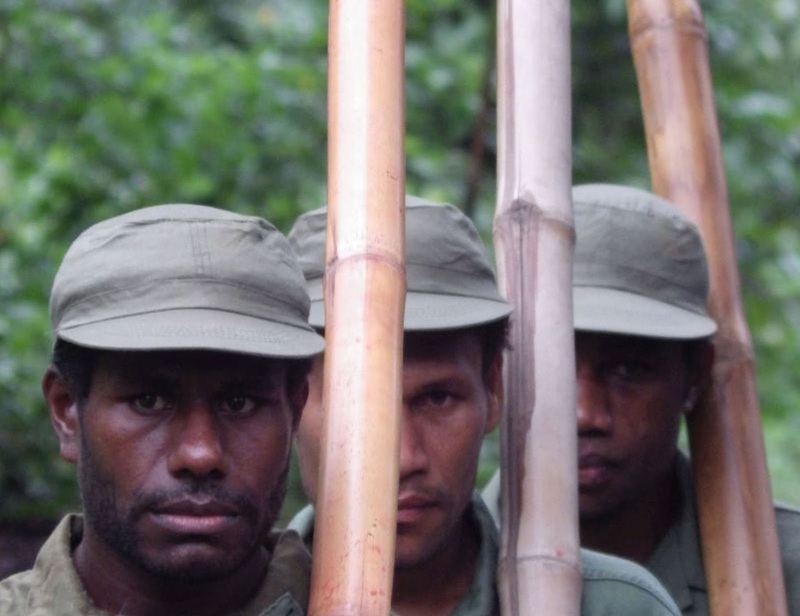 The soldiers and the cargo disappeared equally as abruptly as they had arrived and traditional kastom life returned for the John Frum villages. I arrived at Sulphur Bay early; flowers were still being affixed to bamboo poles on the road into the village from the ash plain. The few non-John Frum followers there, myself, a couple of American tourists, and a photographer from the New York Times, were herded into a shelter in the middle of the parade ground made of compacted ash. I quickly wandered off as I heard the sound of military commands being barked out, to watch and capture the sight of the John Frum army marching barefoot down the mud road towards the parade ground. The army were looking smart with their real Second World War US uniforms, discovered a few years ago in a container in the Solomon Islands (before this they marched bare-chested with the words USA painted on their skin), and carrying bamboo rifles with red tips. The soldiers marched in perfect time, and with a very vocal sergeant major cajoling them, moved onto the parade ground in front of a coconut thatched dais of dignitaries. Read more in the ebook or paperback available from all good bookshops.